Posted by Something Pretty in on May 19, 2017 . .
Finding and choosing the best breast form for you is sometimes difficult due to the vast choice that is now available. Since most breast forms look similar, it can take a while reading through each one to note the differences. On the plus side, having this wider range of choice now does make it easier than ever before to achieve a really good and comfortable fit. Let's look at the best breast forms and what would make you want to choose them. Many patients are keen to opt for a lightweight prosthesis as there are advantages in doing so. The bra doesn’t pull away when you bend down and there is less pressure on the shoulders. However, if there is too little weight compared to the remaining breast then there can be an imbalance in the level of the cups. For bilateral patients, if the prostheses are just too light, they sit high giving an unnatural look. For patients who want a very light prosthesis, Trulife Harmony Silk is excellent for the A or B cups. For a fuller cup, the Trulife Silk Ultima is also light but has a more pronounced shape. Silima Elegance is also very popular. The Elegance is only a little heavier and has a great shape for an underwired bra which is not too cut away. The Silima Ultima is available in smaller cup sizes and is a very natural shape with a soft natural texture and is very popular too. Amoena’s Natura range of breast forms is also very extensive. Their Natura 1S is very soft and natural and is very natural looking for someone whose breast tissue is very soft and not so full. The Natura Light 2S and 3S are a little firmer but have the advantage of a soft gel at the back which fills out an uneven chest wall. The Natura 3E is a little heavier but as its shape is heavier at the side and tapers at the front. It is excellent for those who have some cleavage left and can wear a lower cut bra and is also very soft and natural. Natura 3E is very suitable for an underwired bra. 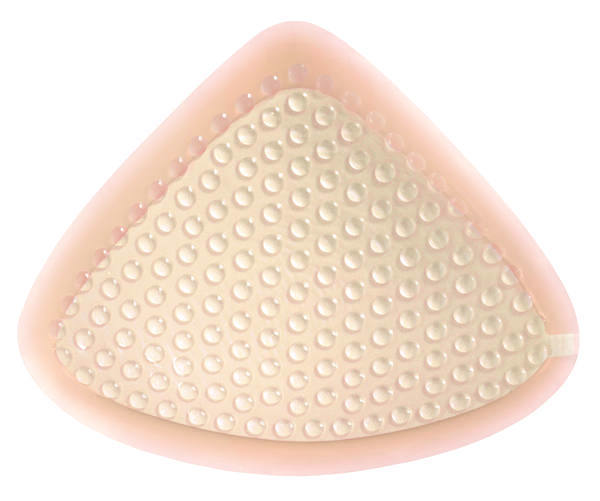 Amoena also have the shape of the Naturas available as a contact prosthesis which sticks directly to the skin. 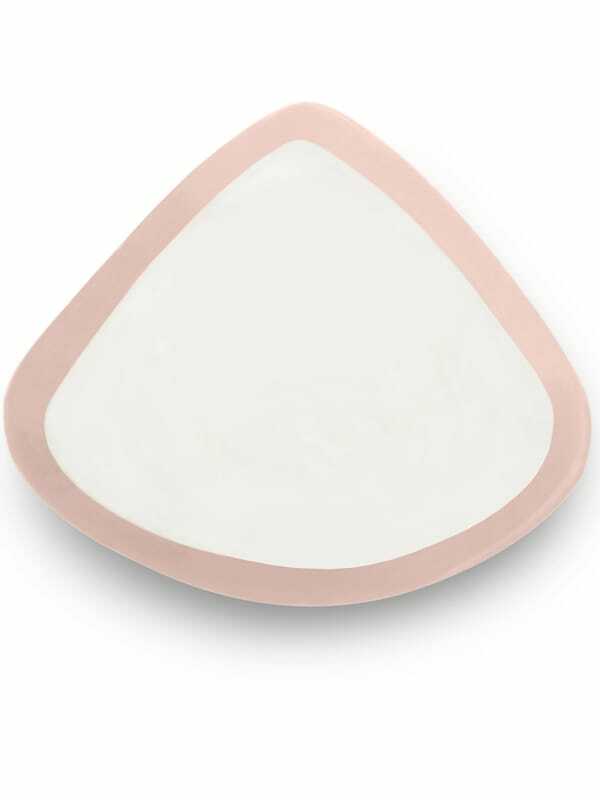 The Natura 1S has a corresponding Contact 1S style available and there are a variety of other contact shapes available to fit most breast shapes along with one at a lighter weight. Anita Tri-Tex is excellent for those who are bothered with “flushing” as it has a soft microfiber backing which absorbs moisture and helps to keep the skin dry. Anita Authentic 1020x is very natural and soft and is also one of the lighter styles. It has very soft silicone at the front and a lightweight material at the back. If a fuller cup shape is required, Anita Softcup is lighter and has a gel filler at the back which also evens out chest walls. There are also any brands like Silima's Silicone shells which vary in thickness and can even up breast shape after partial surgery and restore a very natural look. If you would like to discuss these or any other options, please don’t hesitate to contact us for advice. Also if you have found a particular prosthesis very suitable, we would love to hear about it. You can also view our full range of breast forms available.